Without getting too Emotional, I (J-Adam Smith) along with help from my amazing KnoxGhost Investigation Team have truly created something that will go down in the History books (or should) in Downtown Knoxville TN. Well, Knoxville TN has much history that is seriously disturbing, whether it be the dangerous shootouts, the outlaws, the race riots, you name it.... Knoxville TN has a dark and mysterious past. 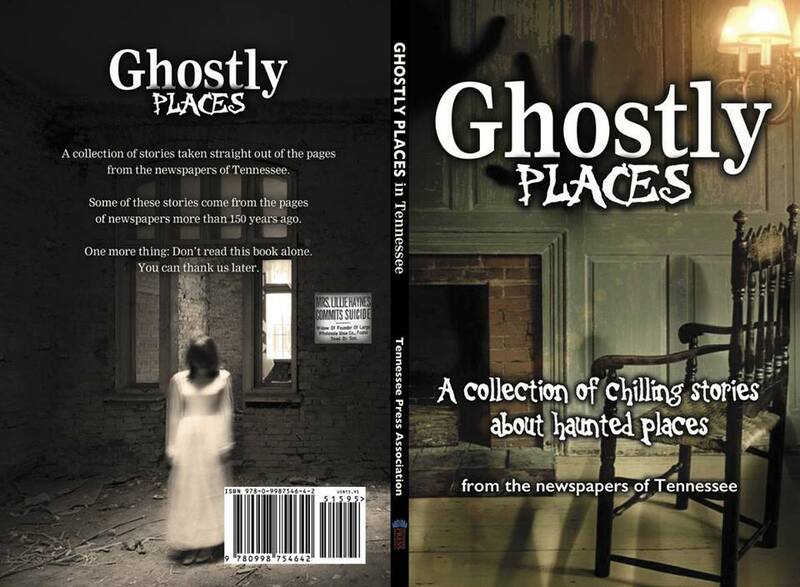 Haunted Knoxville Ghost Tours is all about sharing the cities traumatic history while also showing that the History past is still active and interactive to this very day. Yes, I said interactive... We have been asked to partner up with Maple Hall which operates on the very ground of one of Tennessee's Greatest Fires ( per the Historical Documentation) and they in fact have been experiencing disturbances after hours in their place of business. We (Haunted Knoxville Ghost Tours) have agreed to partner up and create a Historical and Hands-On Investigation for the Public at Maple Hall. This will be the FIRST opportunity for the Public to Investigate the "MILLION DOLLAR FIRE"! None of these shows have ever had the opportunity to Investigate! Tickets go on Sale (JULY 1st), there will be a $10 OFF Promotion... Grab Your Tickets!